The EPC works closely with many organisations that share our goals and interests. Many of these relationships are informal collaborations or focused on specific projects. In some cases, in order to demonstrate an ongoing commitment to working together the EPC Board agrees to recognise certain organisations as Partners. Partner organisations enjoy certain benefits on the same basis as members (or a similar basis). This includes attendance at EPC events, but they have no voting rights within the EPC. Partner organisations usually pay an annual fee (or offer benefits in kind). DATA BLOG: Will this year’s undergraduate engineering intake really be bad news? 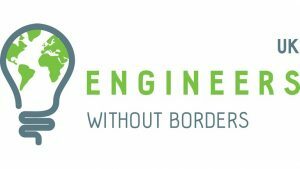 Guest blog: Does a career in engineering pay?